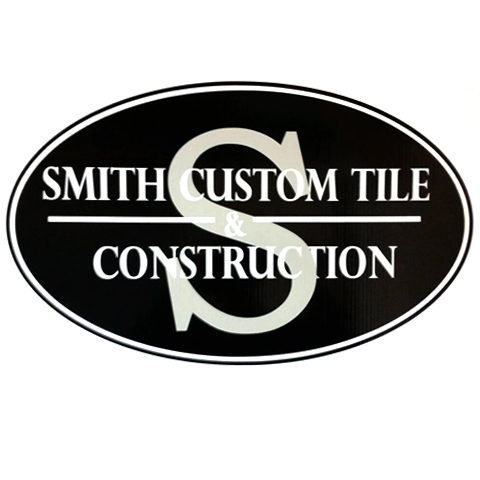 Smith Custom Tile and Construction, in St. Joseph, IL, is the area's leading tile company serving Ogden, Champaign, Mahomet, Savoy, Urbana, Monticello, Tolono and surrounding areas since 1999. 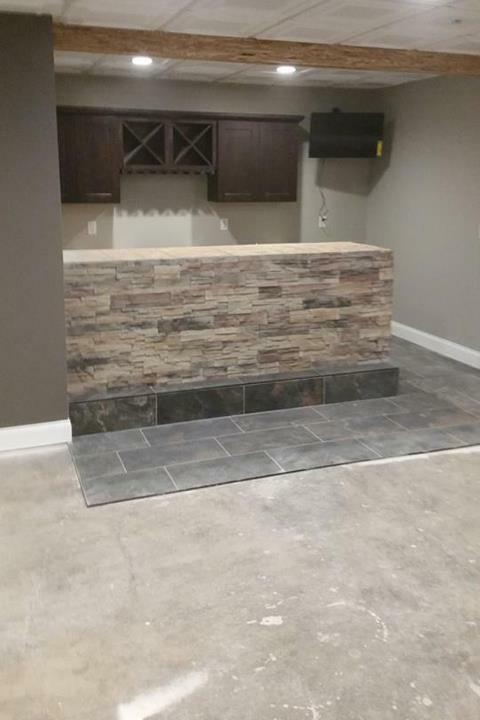 We offer custom kitchen and bathroom remodeling, custom floors, cabinets and tile, exterior decks, fences, laminate floor installation, hardscapes and much more. 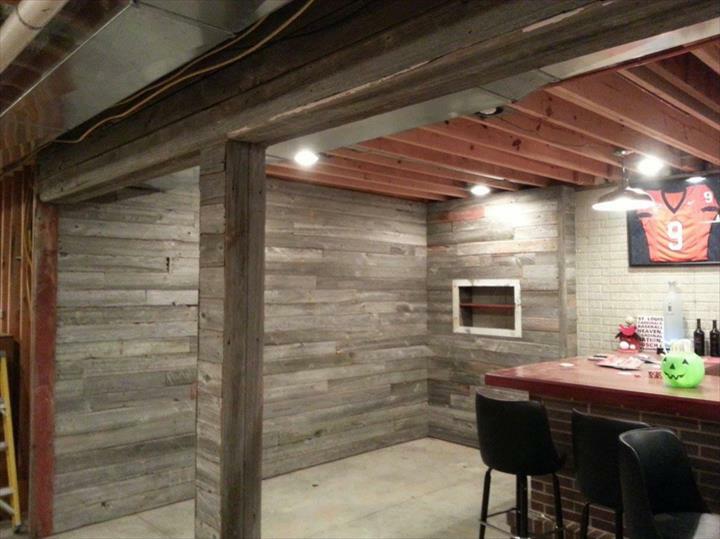 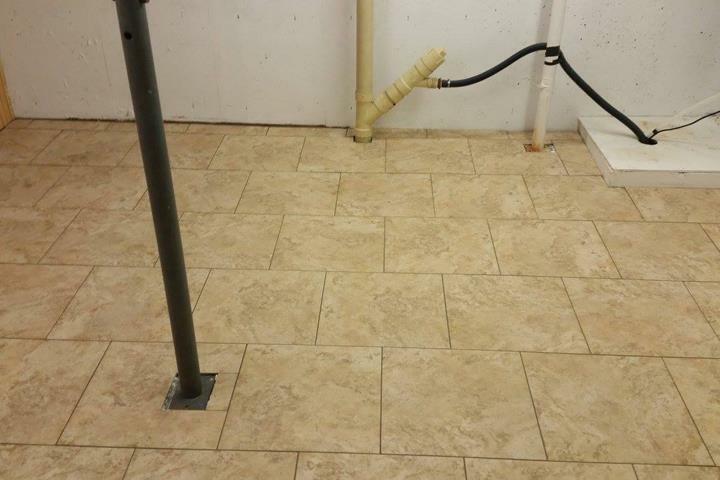 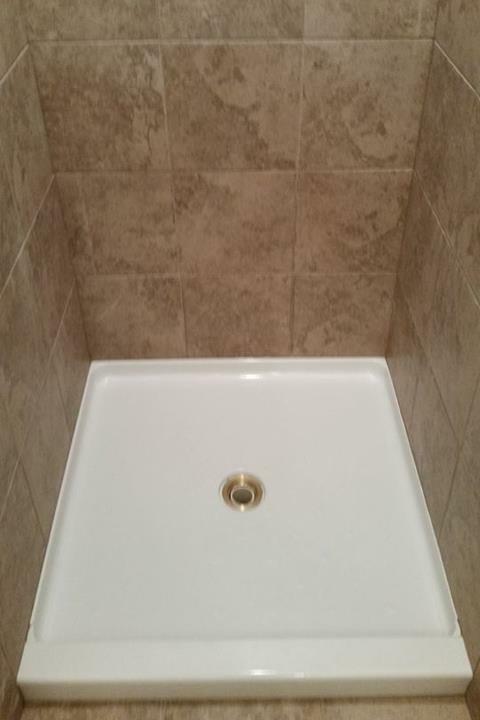 For more information, contact Smith Custom Tile and Construction in St. Joseph.